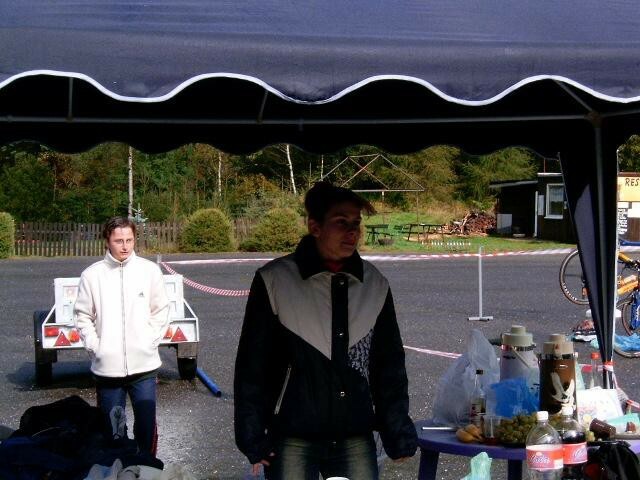 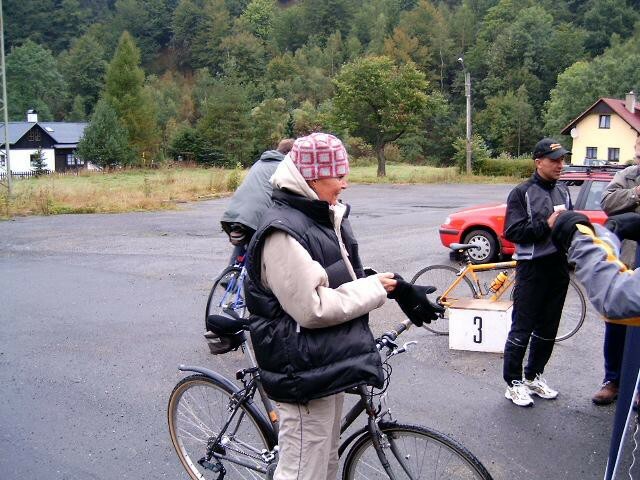 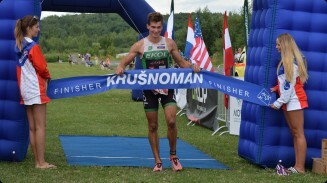 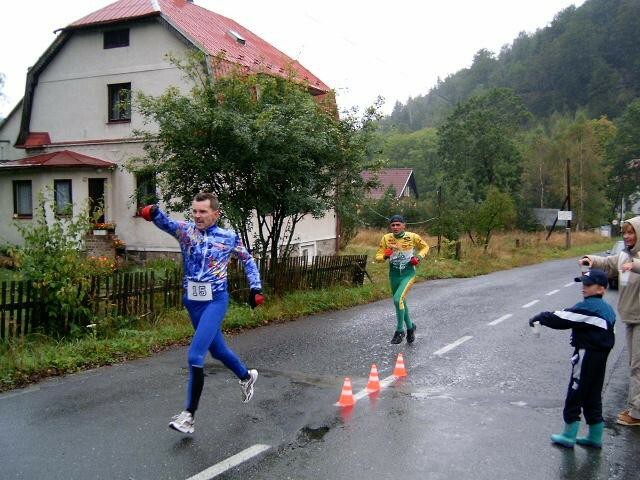 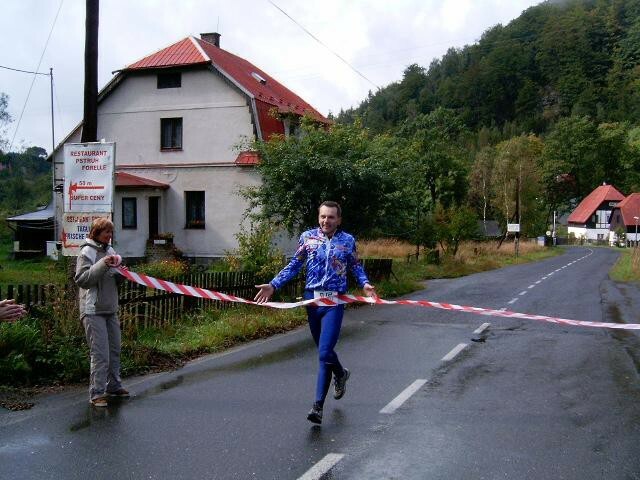 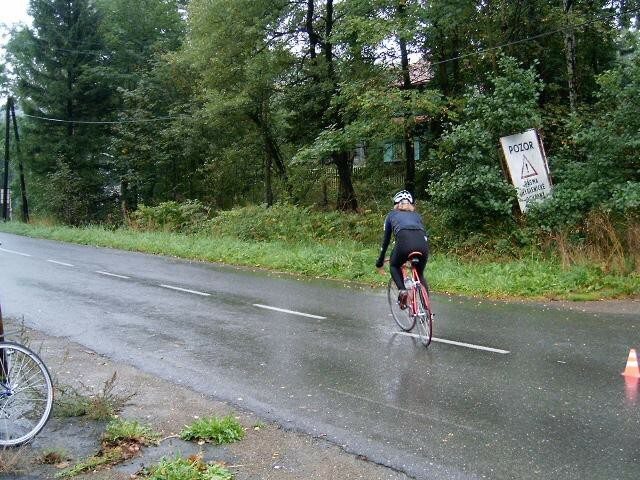 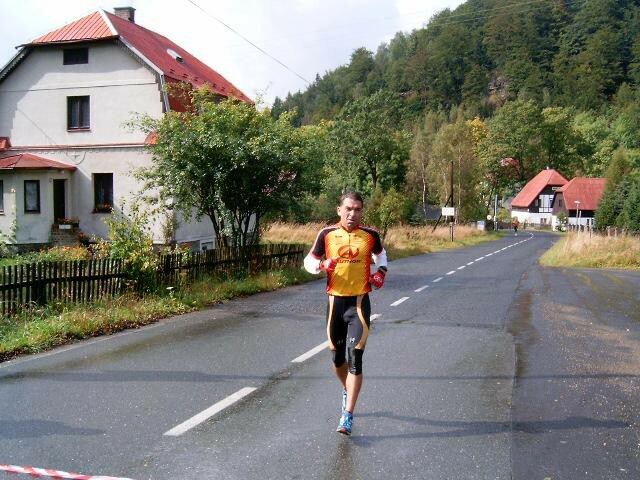 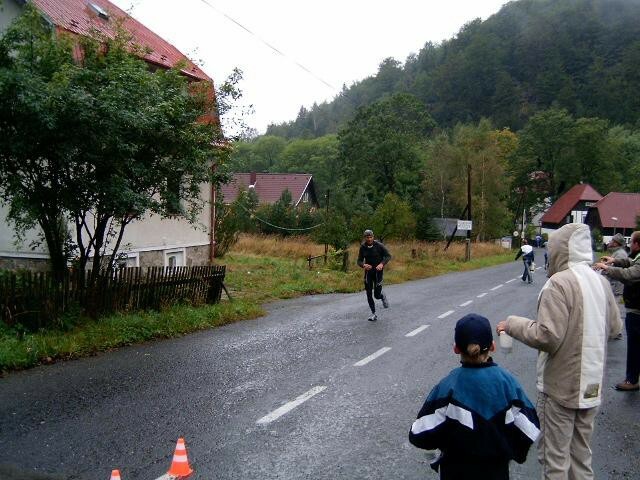 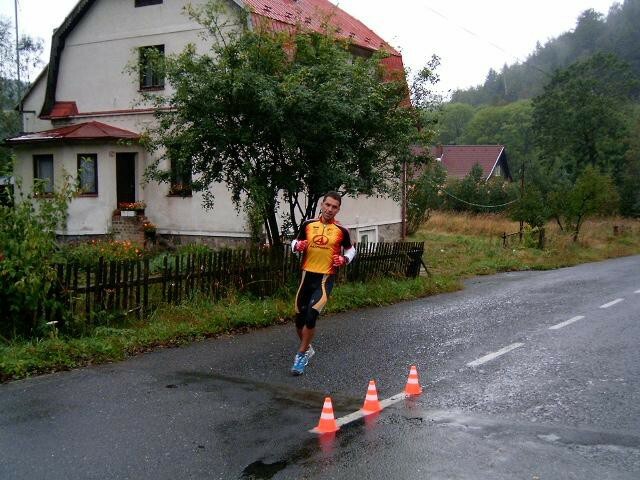 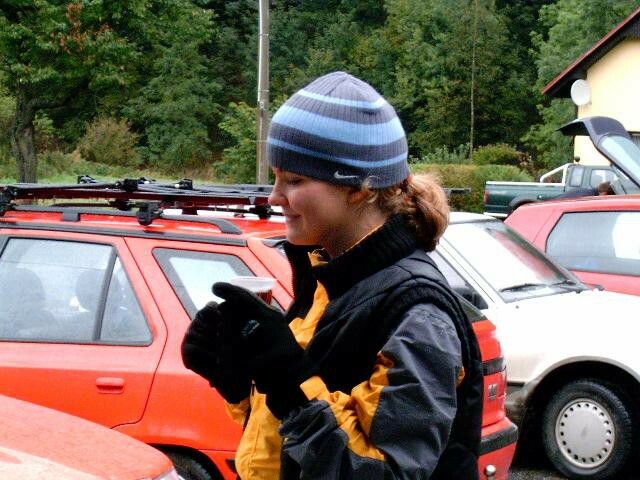 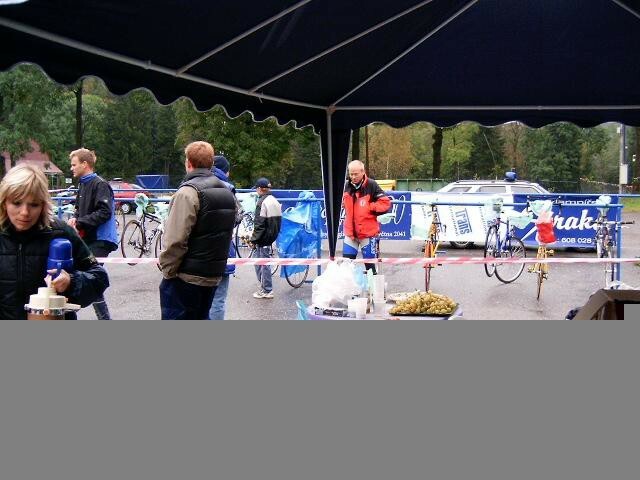 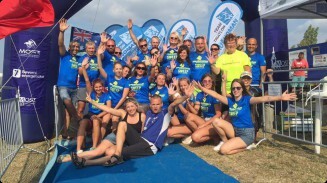 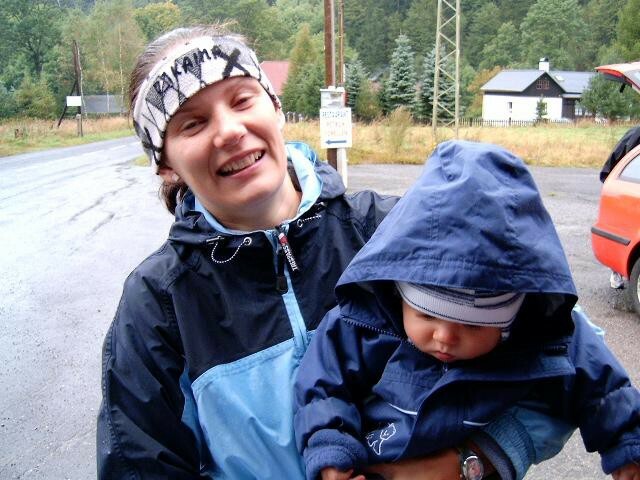 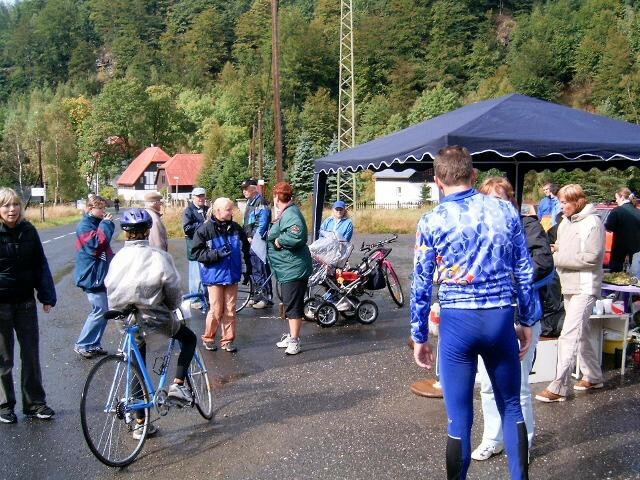 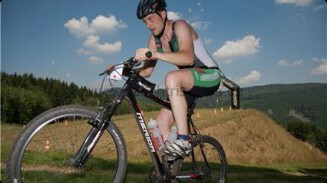 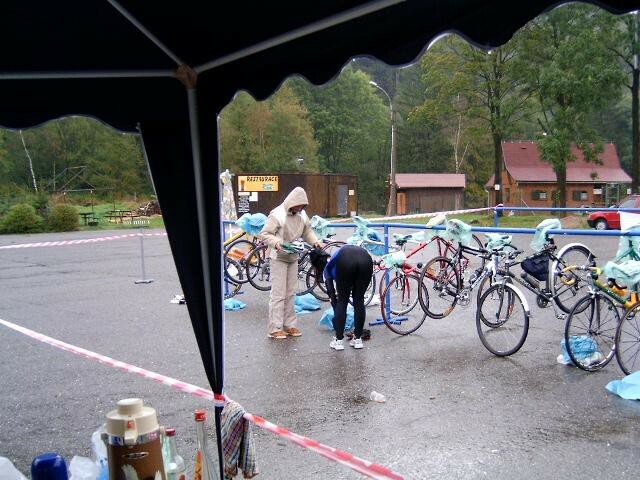 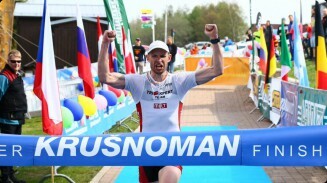 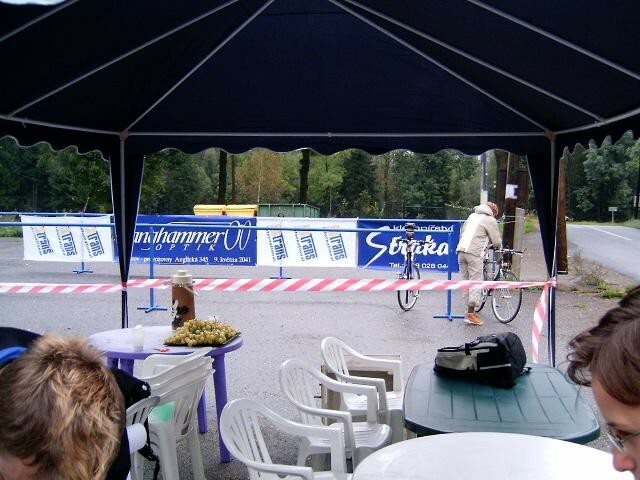 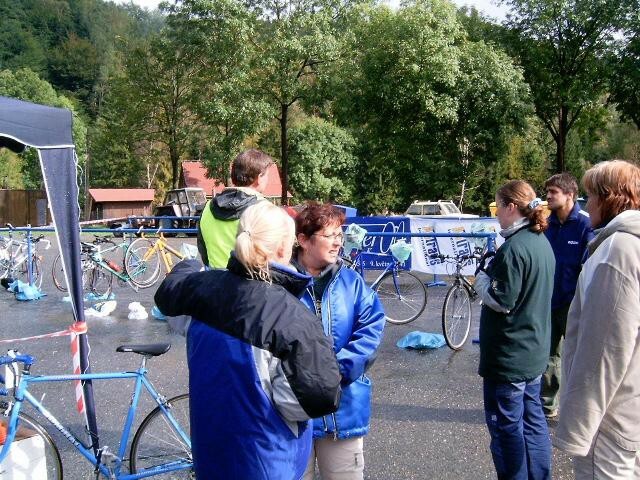 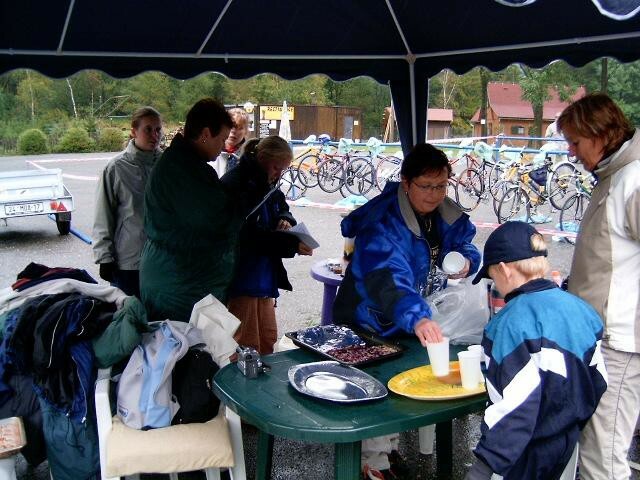 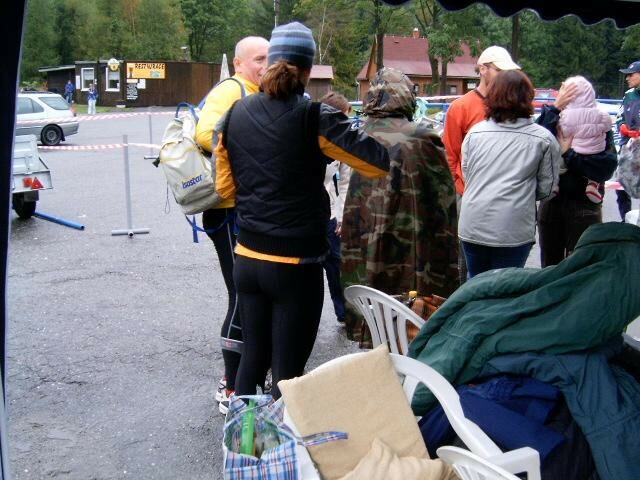 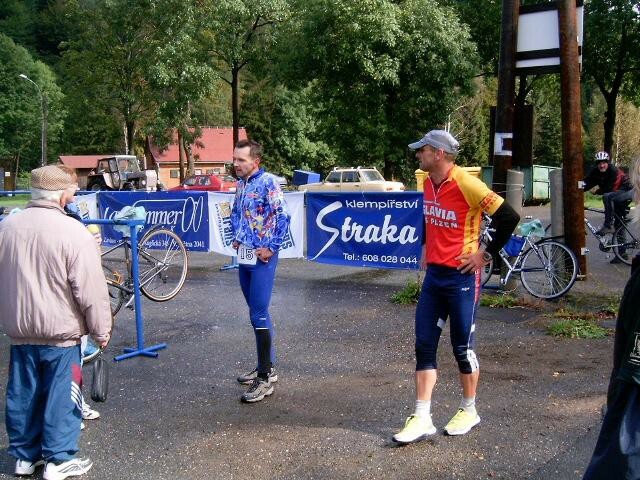 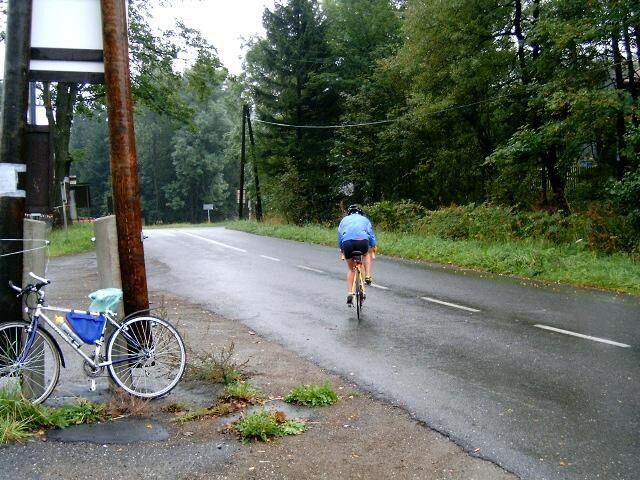 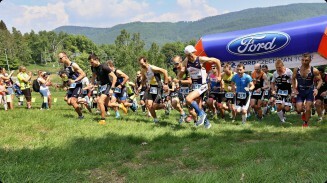 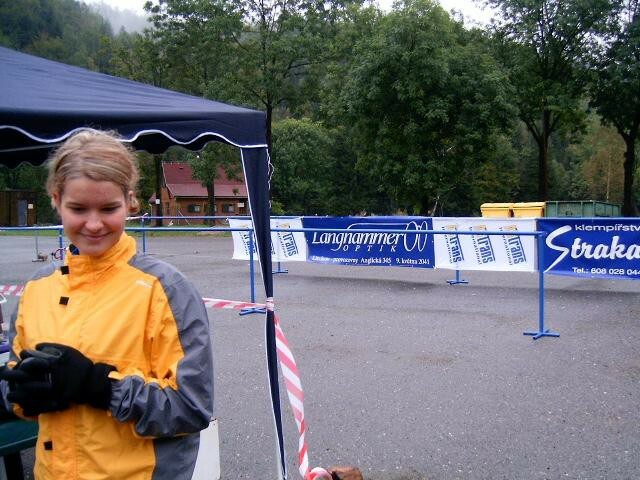 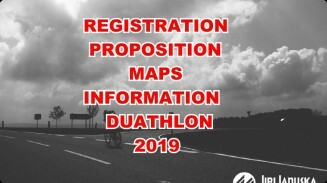 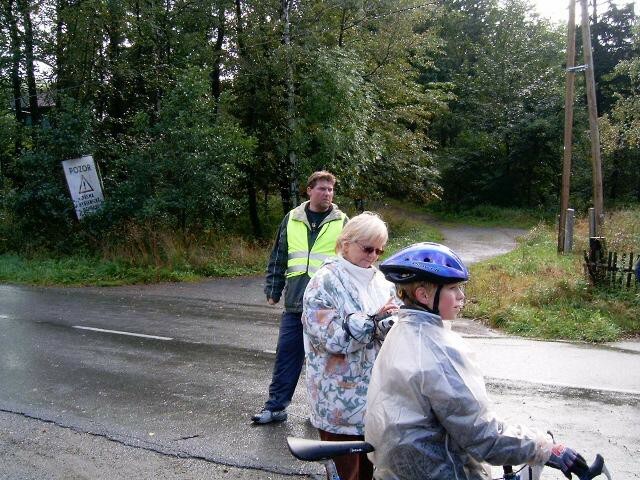 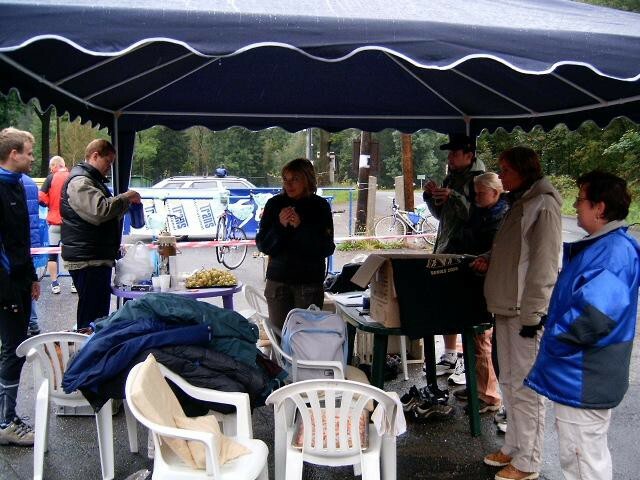 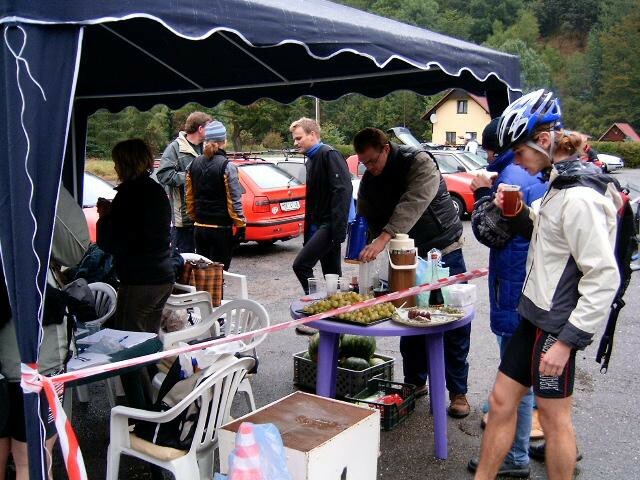 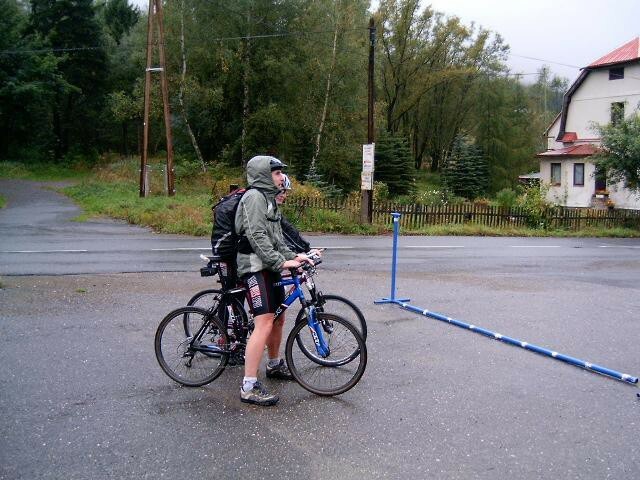 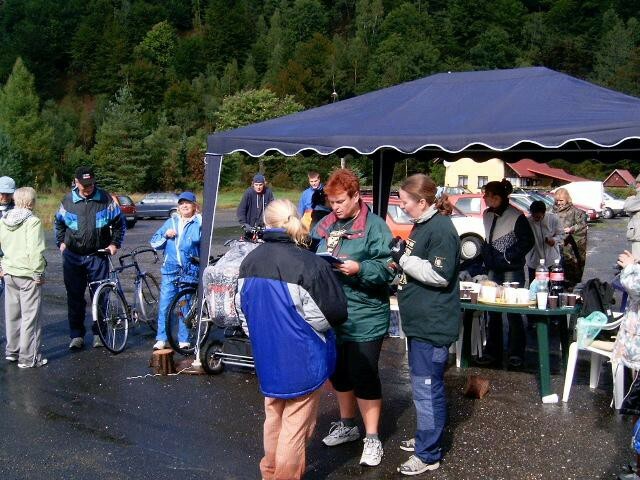 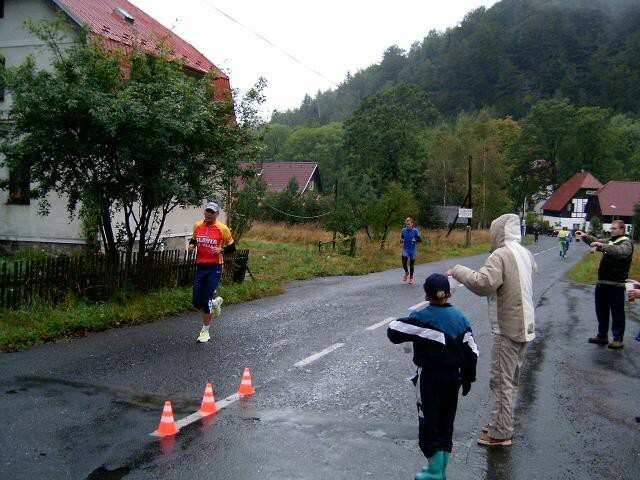 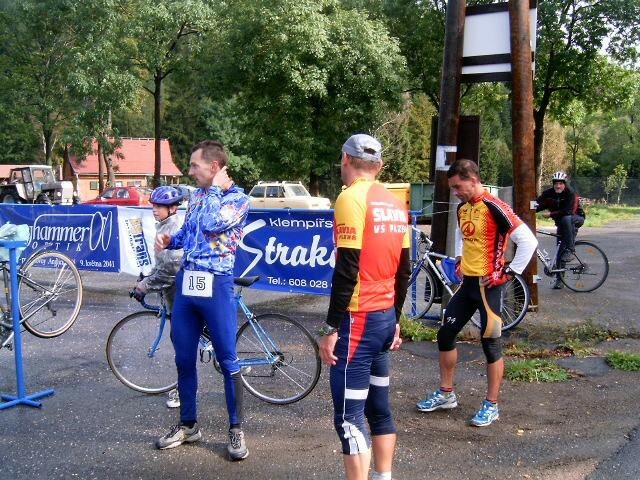 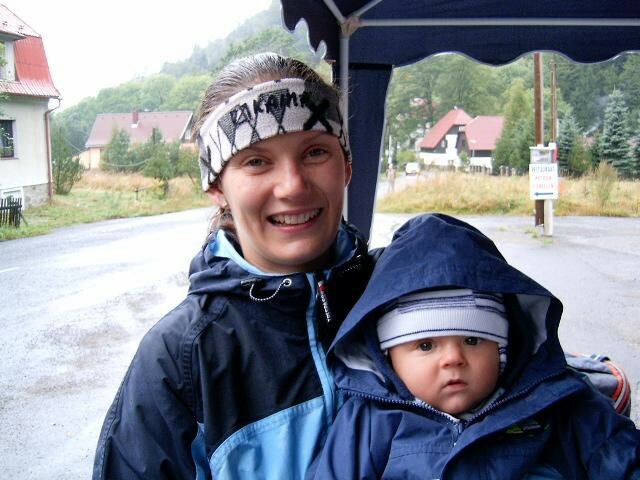 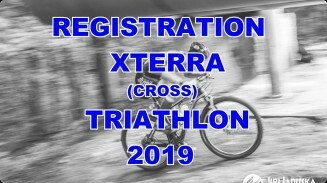 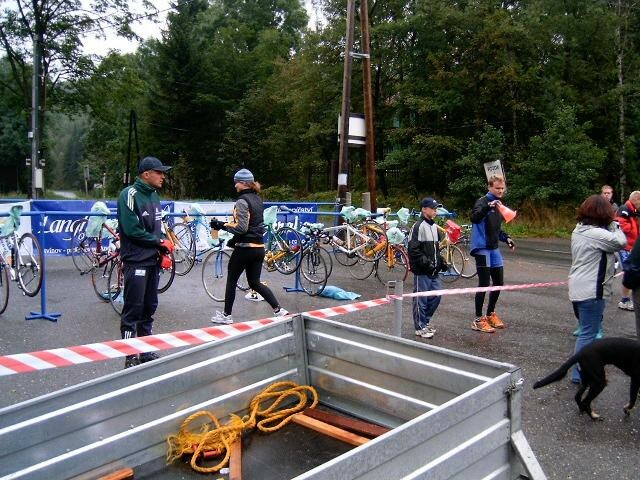 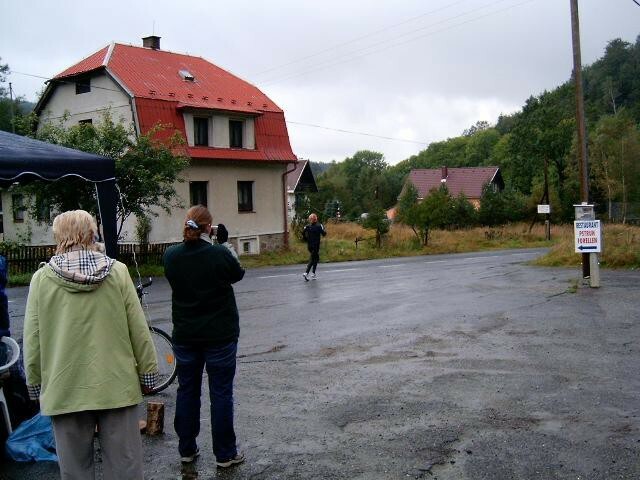 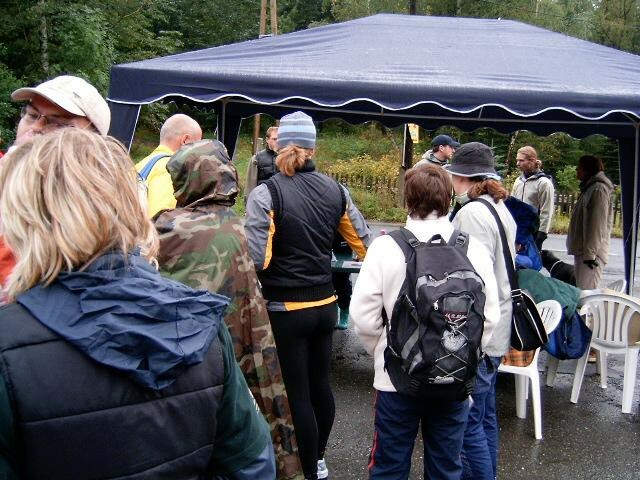 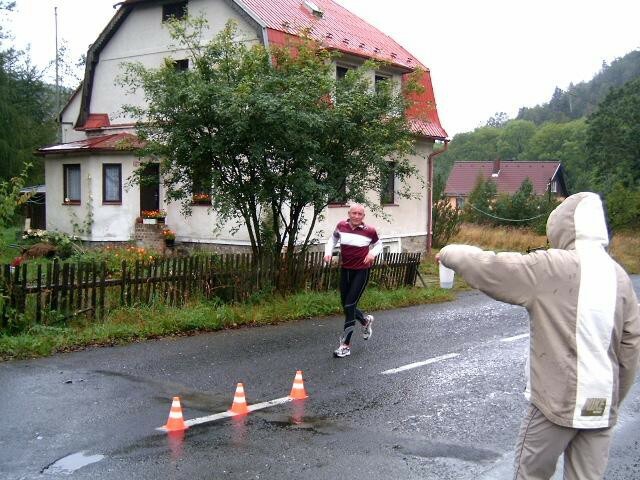 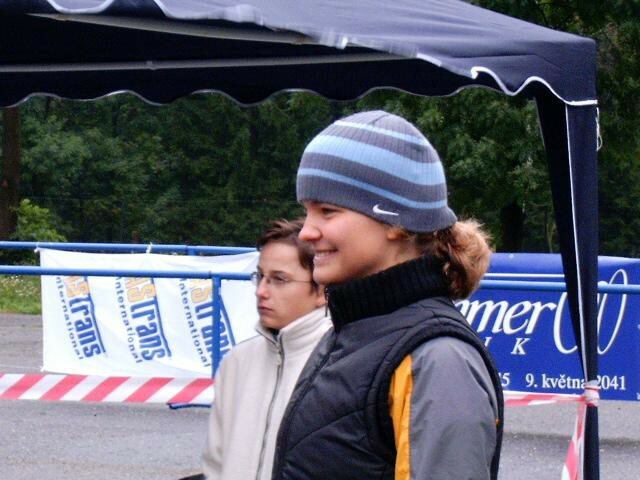 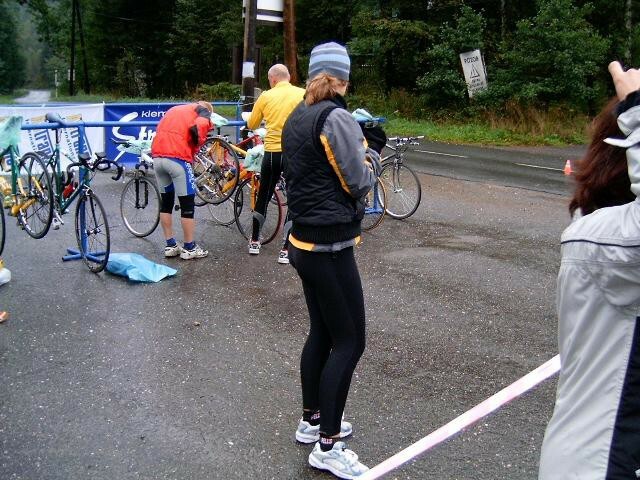 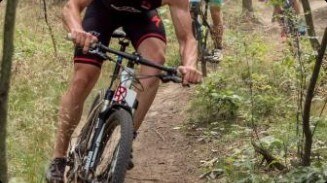 The first year of the duatlonu, who went on short distancích 10 km run-40 km cycling 5 km run. 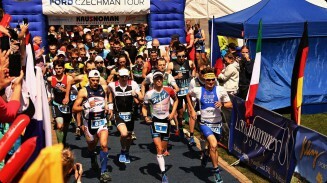 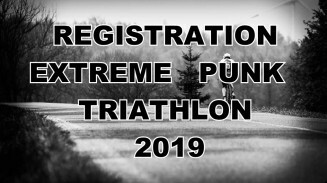 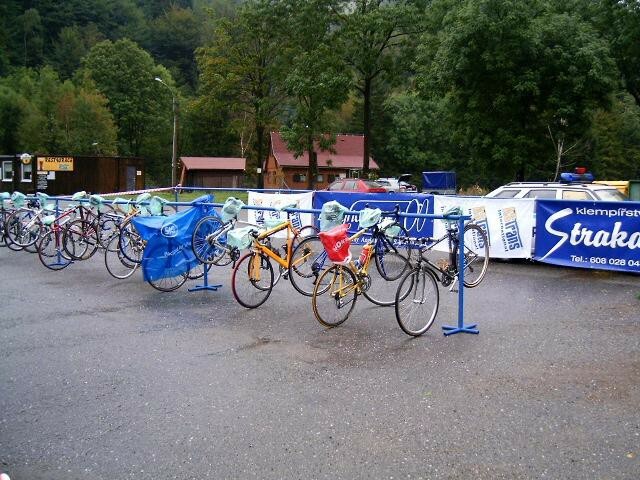 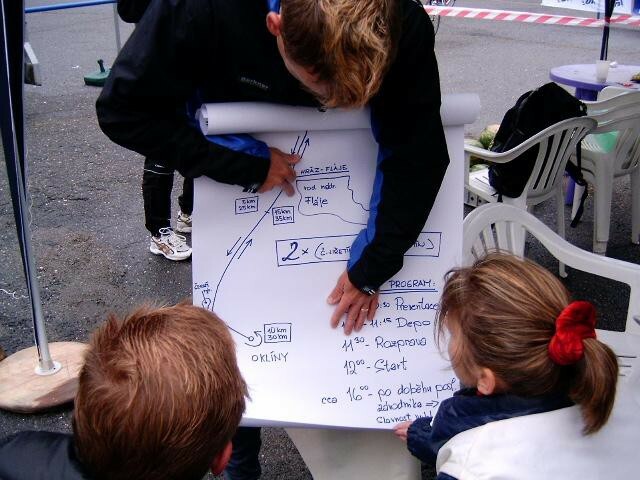 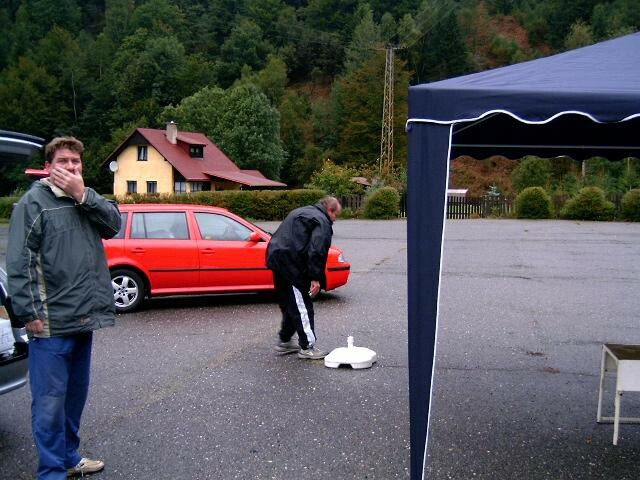 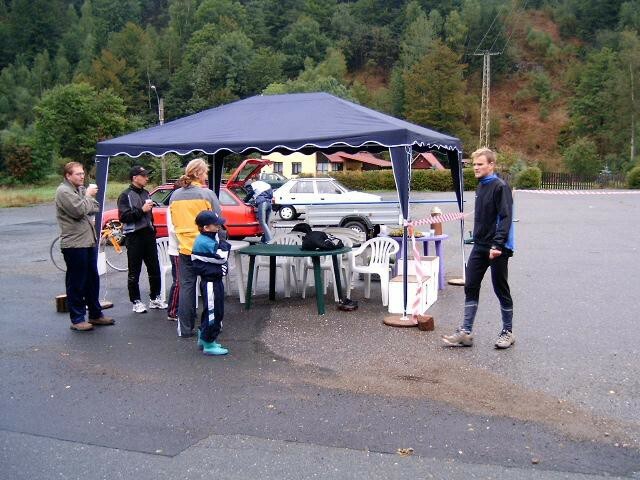 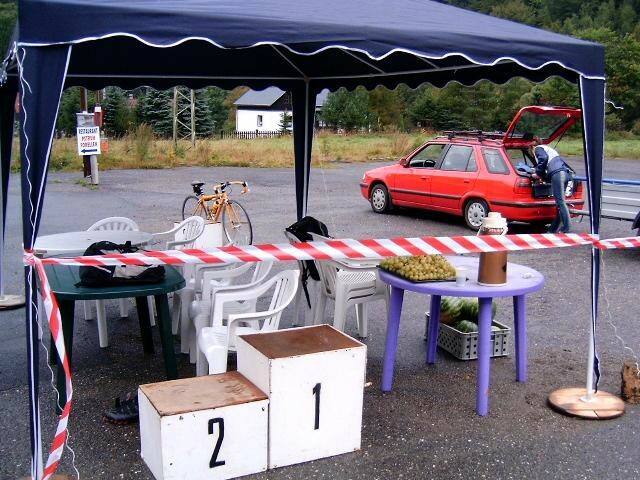 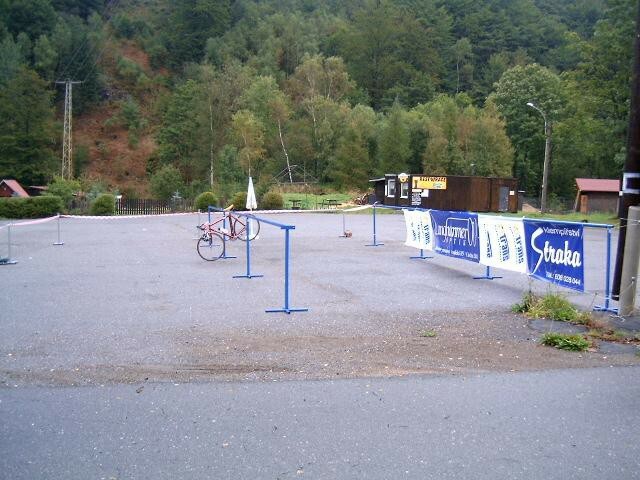 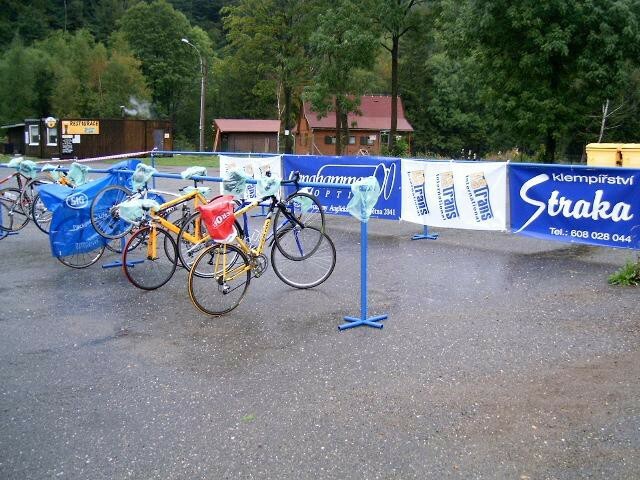 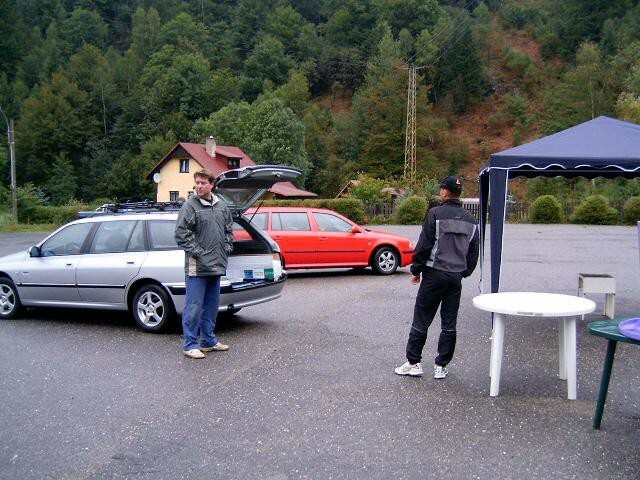 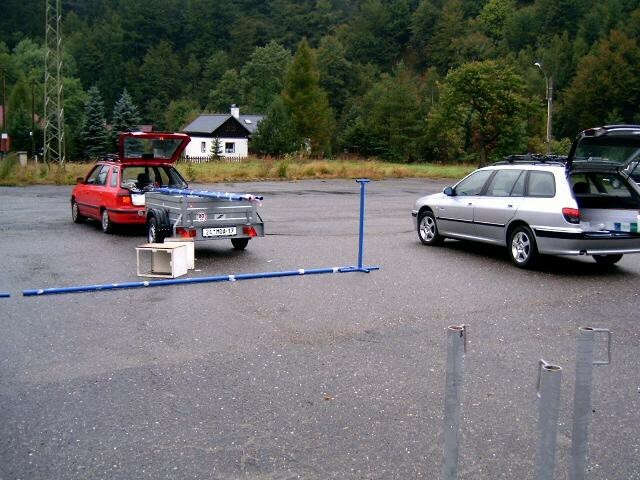 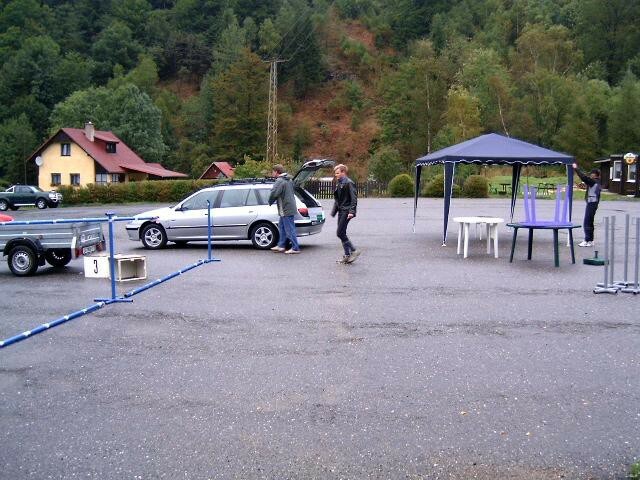 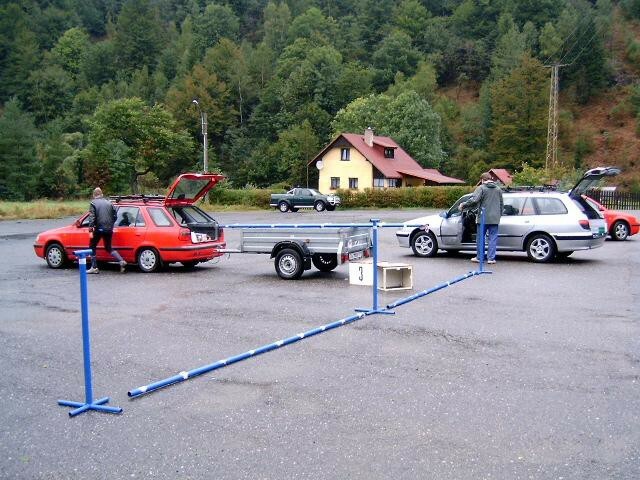 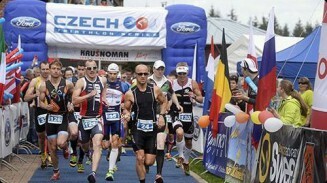 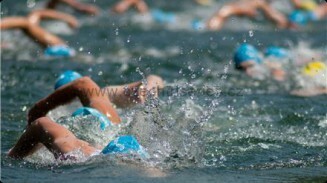 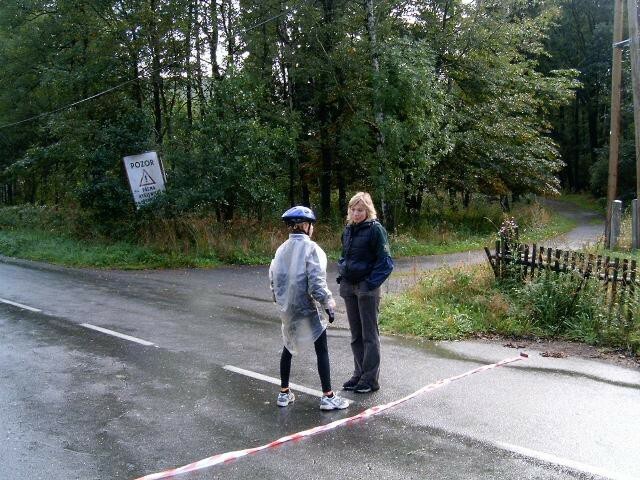 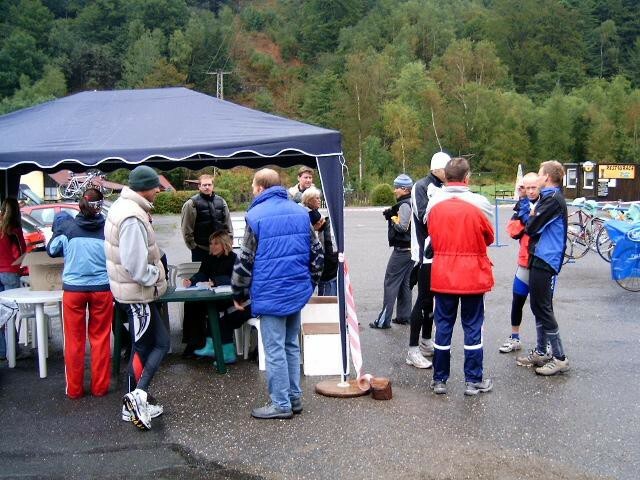 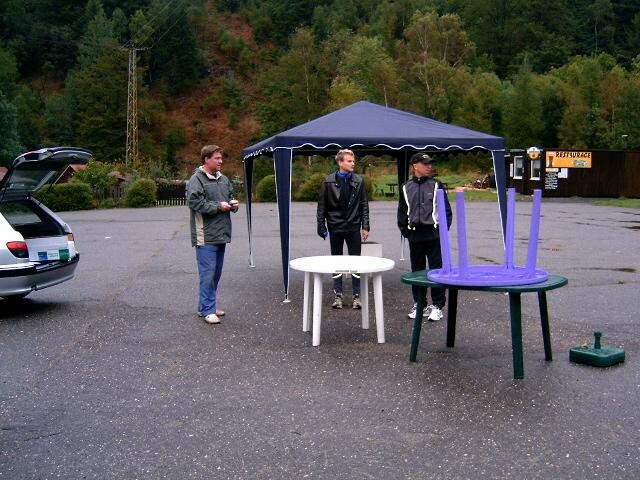 The race took place in the Czech Jiřetíně, start at 1. the parking lot. 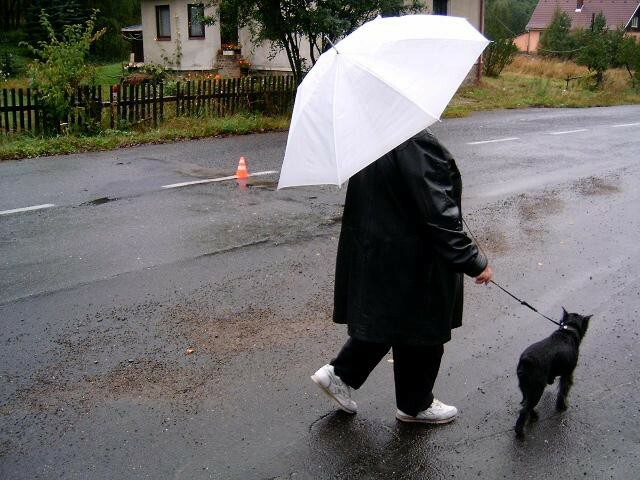 The weather was more winter than autumn. 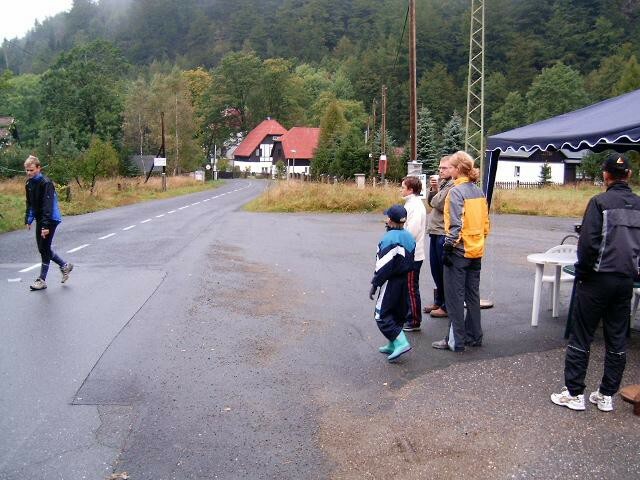 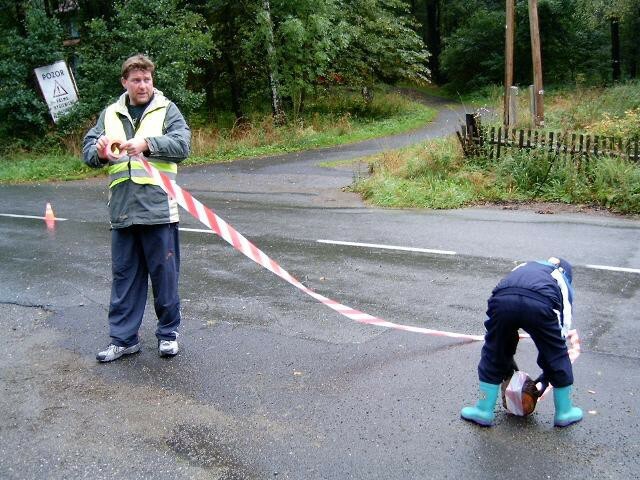 At that time no one believed that begins to write the history of the long duatlonu in the Ore mountains.